This term comes from the proofs, the final trial print, used to make corrections before the final printing. So, the proofreader combs through the work looking for any glitches. These include spaces, punctuation, spelling, alignment, type font and style, and other details. This can involve comparing the final marked copy with the final trail print. I do not do this work. 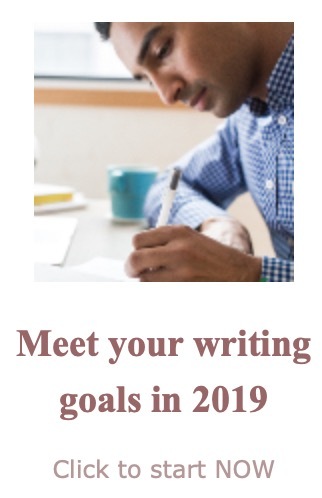 But if you've come to this site looking for someone to ensure that text is error-free, you can ask me for a copy edit. Again, be careful when you are asking for editing. Be sure you understand what will be included. And remember, in some jurisdictions, what I call copy editing is called proofreading. 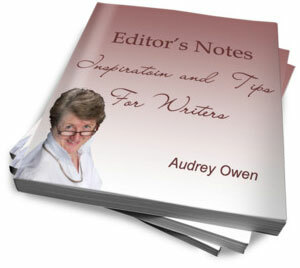 No proofreading done here, but to investigate my other editing services, start at the home page.